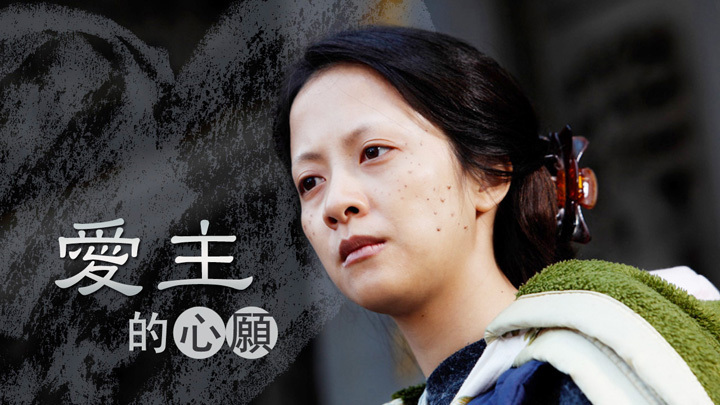 First broadcast in 1999, Da Ai Drama is one of the most popular programs among Da Ai TV’s audience and has won many awards at home and abroad. Based on actual events and true stories of ordinary people just like you and me, the primetime drama series recreate on screen the vicissitudes people go through in life as well as their joys and tears, dreams and fears, hopes and regrets. 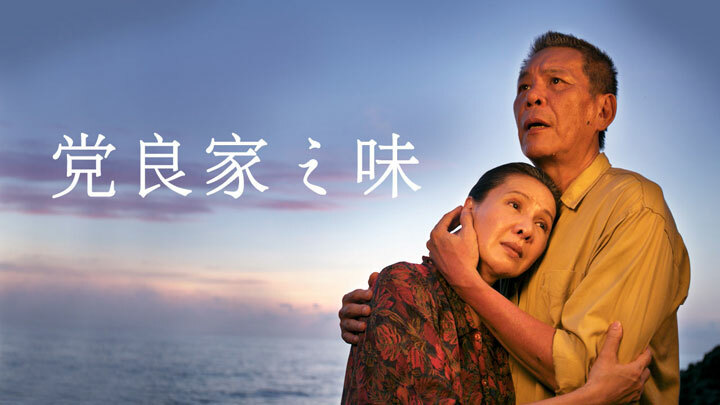 Without fabrication, exaggeration, or falsification, Da Ai Drama shows its viewers how people are reborn stronger and wiser from adversities and find peace and meaning in life. Zhang Jun-xiang was passionate about drawing since a young age. After a turbulent career in advertisement, he closed his company and began to teach others to paint. How will he use his talent to guide people and help them find solace and joy through painting? Wu Dang-liang and his wife owned a popular restaurant in Kaohsiung, southern Taiwan until a fire forced them to close it down. Just as their children wished that they could retire, Wu’s wife was diagnosed with lung cancer. How will the family cope with that, and will Wu’s wife pull through?